A 35 year old student of DMI St Eugene University in Lusaka has been arrested for allegedly defaming dictator Edgar Lungu on social media. 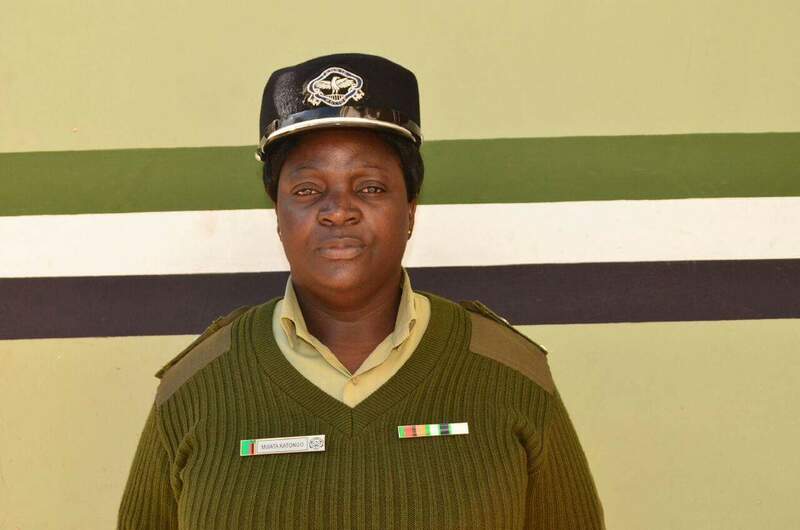 Police Spokesperson Esther Mwata Katongo has confirmed the arrest and named the suspect as Edward Makayi. Katongo alleged that Makayi posted defamatory statements on his facebook page created in the name Royson Edwards M. between April and July 2017. The alleged defamatory remarks are said to have been targeted at Edgar Lungu, Home Affairs Minister Stephen Kampyongo, Dora Siliya and Inspector General of Police Kakoma Kanganja following the PF attack of mourners at Lusaka’s Leopards Hill Memorial Park Cemetery recently. Other PF elements alleged to have been targeted in the posts are PF Deputy Secretary General Mumbi Phiri and State House cadre in charge of press Amos Chanda. Makayi will appear in court on Thursday 27th July 2017 for the offence of Defamation of the President. Katongo said Makayi is yet to be slapped with other charges for ‘defaming’ government officials (Dora and Kampyongo).